To filter calendar items, set filters and click on the 'Search' button. Online rules meeting is required for all band, choir and orchestra directors. Sites are not assigned. However, you must attend the site you entered. 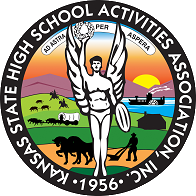 Deadline for submitting entries for those schools attending a Regional festival on March 30. Deadline for submitting entries for those schools attending a Regional festival on April 6. 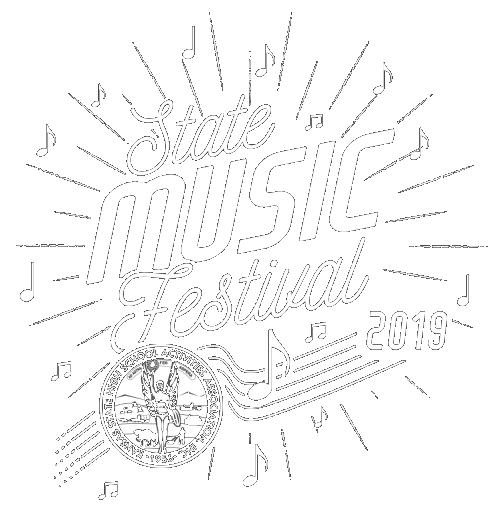 Deadline for submitting State Music Festival (Large Groups) entries for April 10-11. Deadline for submitting State Music Festival (Solo & Small Ensembles) entries for those receiving "I" ratings at Regional festivals on March 30. Deadline for submitting State Music Festival (Solo & Small Ensembles) entries for those receiving "I" ratings at Regional festivals on April 6.